… went the raleigh cry from Angus Hyland at The Bookseller Cover Design Conference 2007. As a young Art Director for Canongate Books, I was privileged to speak alongside him and some other most-excellent people at a posh London venue. Although a question that was asked quite often, book publishers and designers still wondered what impact eBooks and eReaders would have on our profession and how people buy and consume books. Would publishing go the way of the music industry, would I still have a job? Book packaging is more luxurious now than ever. 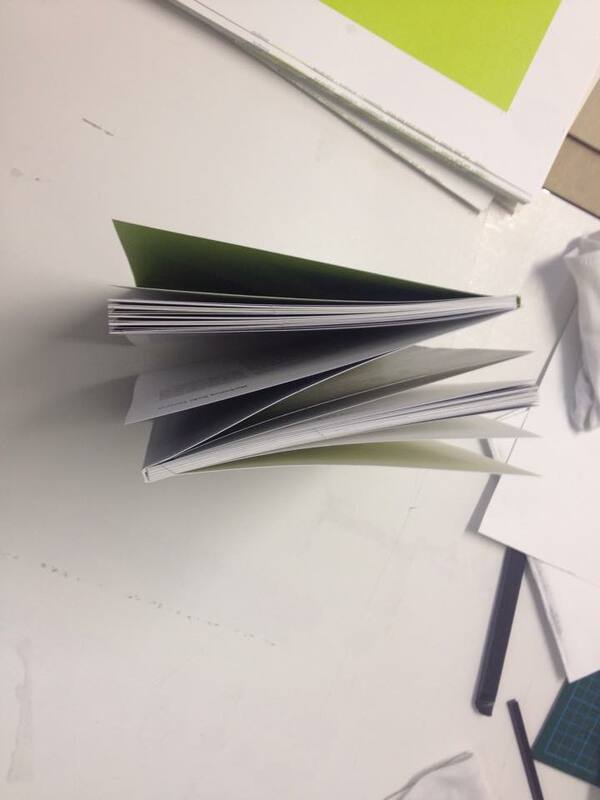 Publishers use excellent design and production to make their books irresistible objects. At the top end of the ‘fetishizing’ spectrum, designers like Coralie Bickford-Smith at Penguin produce beautiful cloth-bound hardbacks that grace fashionable shelves and the pages of stylish magazines. Independent publishers like Pushkin Press develop an aesthetic all of their own that people will seek out, steered by Art Directors Clare Skeats and David Pearson. Paperbacks also enjoy big design love, with fantastic work coming out of houses large and small, from Vintage to Melville House. Recently, Penguin Art Director, Jim Stoddart, masterminded a set of 80 paperbacks for Penguin’s 80th birthday called The Little Black Classics; 80 books, priced at 80 pence each, all using minimal design and budget to great effect. No longer are paperbacks considered a follow-on from a hardback, rather pieces of individual branding in themselves. Our rebrand of Iain Banks in 2013, some 15 books over 18 months, was a massive undertaking with the funding to boot. It could be safe to assume that this would create a gulf between physical and digital publishing – physical books getting pimped out with finishes, and ebook covers sporting simple infographics and colour palettes that work at thumbnail size. Are these luxurious hardbacks the way forward, with cheap ebook design riding on its coat tails? Not so. Savvy Publishers brand their content cross-platform and consider a design that can work in an indy bookshop, and in black and white in a Kindle, often taking the same toolbox of design elements and tweaking them for the books different outings. Whilst working for Canongate, I found that our budgets were modest but great results could be found when finding the right supplier and considering each outing of the book afresh. 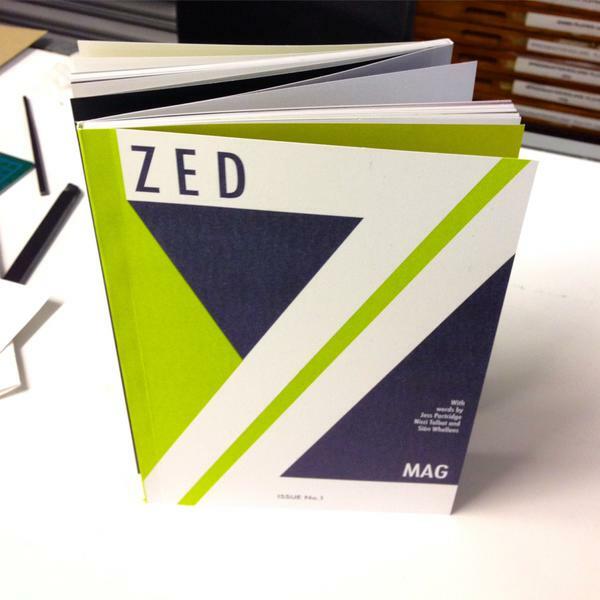 We ended up being nominated in the D&AD between 2007 and 2010, and Independent Publisher of the Year 2009. These publishers have also treated digital as an opportunity rather than a threat, the likes of Faber Digital leading the way with award-winning publications such as T.S. Eliot’s The Wasteland for iPad, produced by Touch Press. At the same time, Faber Factory offers small publishers a range of production distribution services, Faber’s Fine Press imprint produce bespoke short run hardbacks on their very own antique press, and Faber Academy nurtures young writing talent to fuel its publishing program. 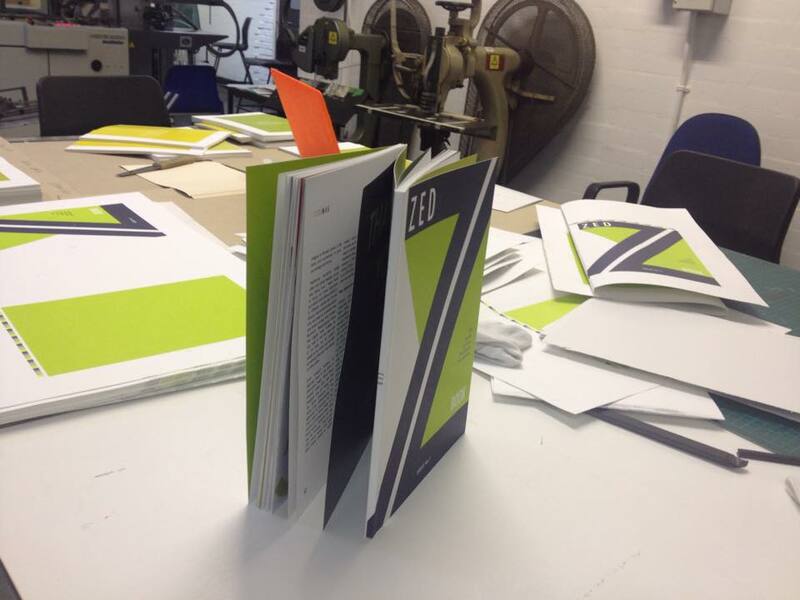 An all-round Publisher working in both print and digital successfully, all the time producing amazing design. Most interesting to me however, is the consolidation that’s happened in the wake of the eBook and advent of social media. There’s been a surge of self publishers seeking good design on a budget. Of course, this creates a wide spectrum of quality, but the talent is out there if you have a look around. Platforms like Reedsy and Autharium offer communities of suppliers to help get a book to market, and these communities offer those suppliers fantastic opportunities to collaborate too. BytetheBook and Bookmachine bring professionals together from all areas of international publishing. So if you have a book in you, there’s no need to go with “traditional” publishers if you don’t want to. It’s all about creating a following of readers of your books, and taking them with you as you write. Classes are offered by some Publishers on how to nurture and maintain an author profile online. As a designer, my client list includes the biggest conglomerates such as Amazon, Hachette Livre and Penguin Random House, to individuals working in their spare room looking to get their first book out there. On and offline, cover design is in rude health. As a judge at the Academy of British Cover Design Awards 2015, I saw work that took my breath away. From Children’s to non-fiction, the UK cover design scene continues to produce better and better work, year on year. Designers are beginning to receive more recognition for what they bring to the production process, some with almost celebrity status. Chipp Kidd, of Knopf New York, enjoys notoriety like no other designer, his work coveted and his talks fully booked. Designers have even produced books about cover design, Peter Mendelsund’s Cover, being a successful recent example. Cover design enjoys a healthy following internationally, fueled by excellent blogs like Lovely Book Covers and The Casual Optimist, not to mention those coming out of various Art Departments like the CMYK / Vintage blog and Harpercollins. The physical appeal of a book endures, its exclusive nature can’t be taken away from. But the convenience of eReaders can’t be ignored either, rather it should be embraced. Publishers and Designers have shown that they adapt to a changing landscape, I for one am excited to see how the next generation of designers work, and how that work is consumed. Here are some shots of the final product . . .